20 pp. Roman, 193 pp. 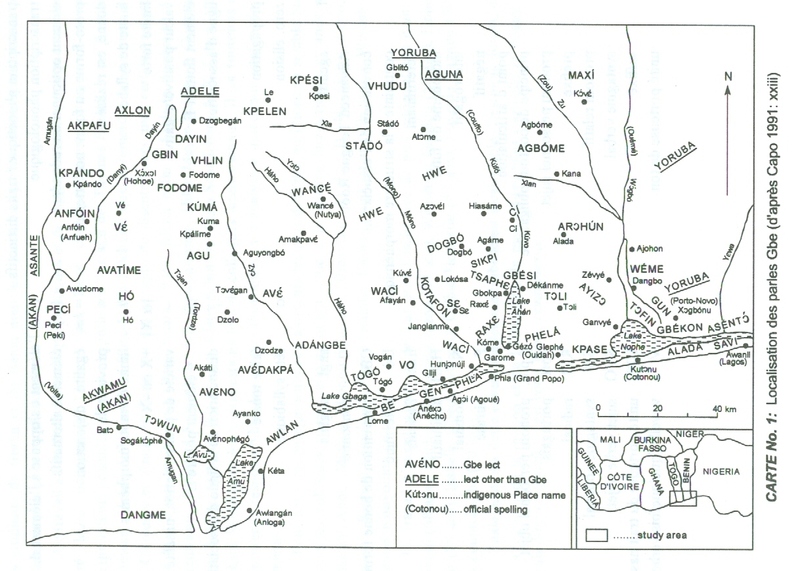 Maxi is a dialect of the Ewe- (Gbe-) dialect continuum which is spoken in some regions of Togo, mainly Centrale region and Plateaux region, and also several regions in Bénin (Collines, Dassa-Zoume, Savalou, Bante, Glazoue and Ouessi). 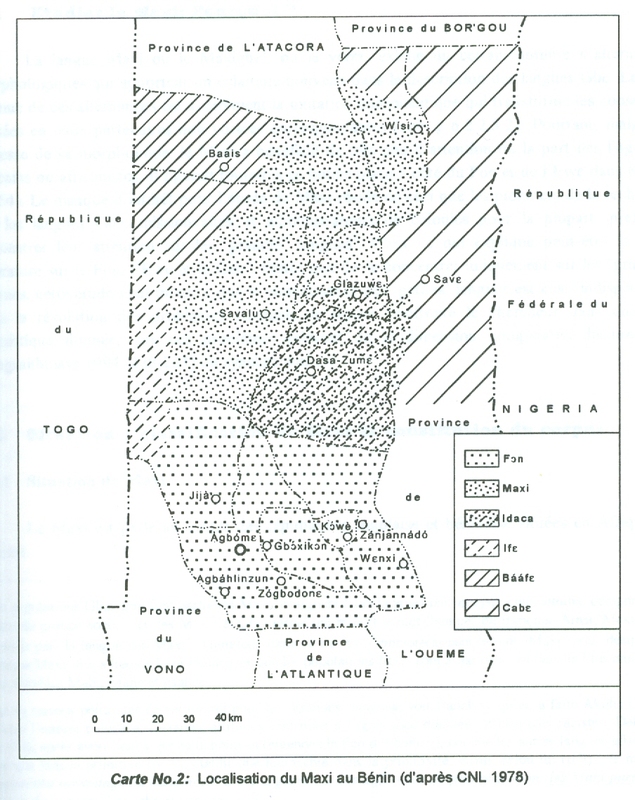 In Bénin, there is an amount to about 90,000 speakers of Maxi (1993), and also in Togo approximately to about 25,000 people (1991). 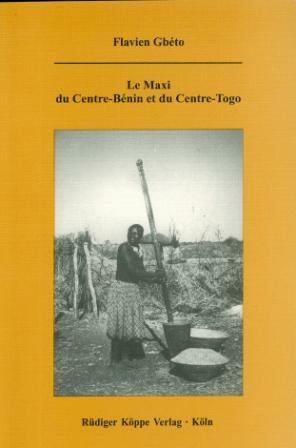 The present book is based on Covè, a form of Maxi spoken in Bénin, and the mother tongue of the author. Taking autosegmental theory as a linguistic model, the author concentrates on the importance of morphology in Maxi. Besides morphology, also syntax, phonetics, phonology, and tonology of Maxi are being analysed in detail with special emphasis on the importance of tonality in the field of derivation in the broadest sense.